As I set up our booth at the 2015 Salem Roadster Show, I was in awe of the beautiful '71 Mach 1 that was on display, just across from our booth. 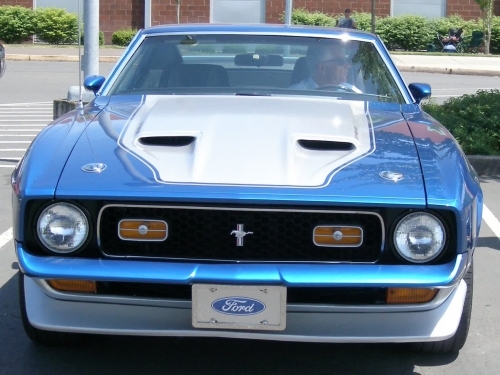 Throughout the weekend, I had a chance to talk with the owner, Larry, who mentioned this was the first showing of his recently completed Concours +1 Quality Restoration rated Mach 1...well deserved, Larry! 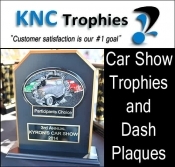 numbers matching 1971 Mach 1 received a Concours +1 Quality Restoration rating. Ford Dealership in Halfmoon Bay, CA. of an unrestored 1969 Shelby survivor that he's owned for 32 years. 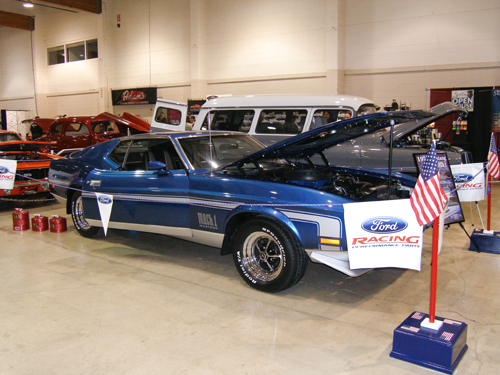 The Mach 1 is the 5th vehicle he's restored/built. * Bore & Stroke: 4.00" x 3.50"
on August 2nd at Liberty High School in Hillsboro, Oregon.